David Nelson, of Los Angeles, was reappointed to the Partnership Board in July 2017. 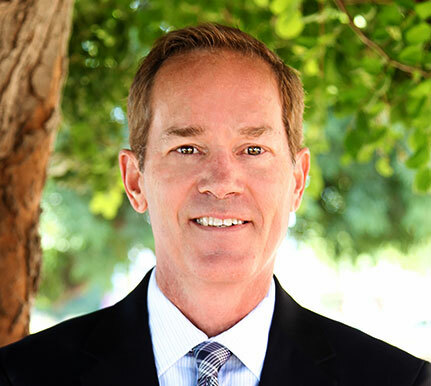 Nelson has been senior vice president at AG Spanos Companies since 2008. He was director of commercial real estate at Vulcan Inc. from 2007 to 2008. Nelson was senior vice president at Playa Capital Company from 2000 to 2007, where he was vice president from 1998 to 2000. He was senior development manager at the Walt Disney Company from 1989 to 1998.